Welcome to the universe of world crafts and Indonesian Art. 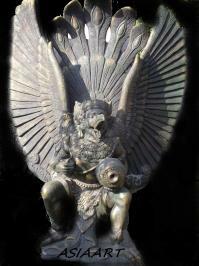 You will find on this website a whole range of classical statues (Bouddhas, Roma, Chistas, Elephants...), Indonesian products. 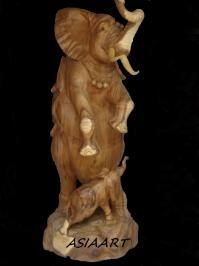 Asiaart also offers you the possibility to buy your statues, at your request, with the guarantee of the material used (precious woods certificates). 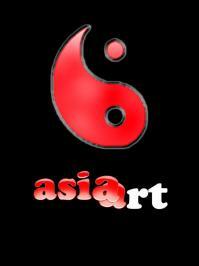 Asiaart has a passion for this kind of art. 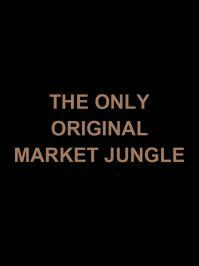 We propose you products which respect the craftman, his work through principals of fair trade. Do not hesitate to contact us if you have any question regarding one of our products of Indonesian decoration, we will answer you a quick as we can. 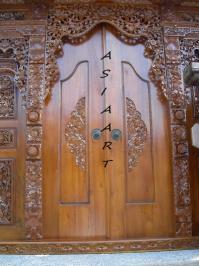 You have a passion for Indonesian Art, Asiaart will allow you to find hapiness amongst our products.